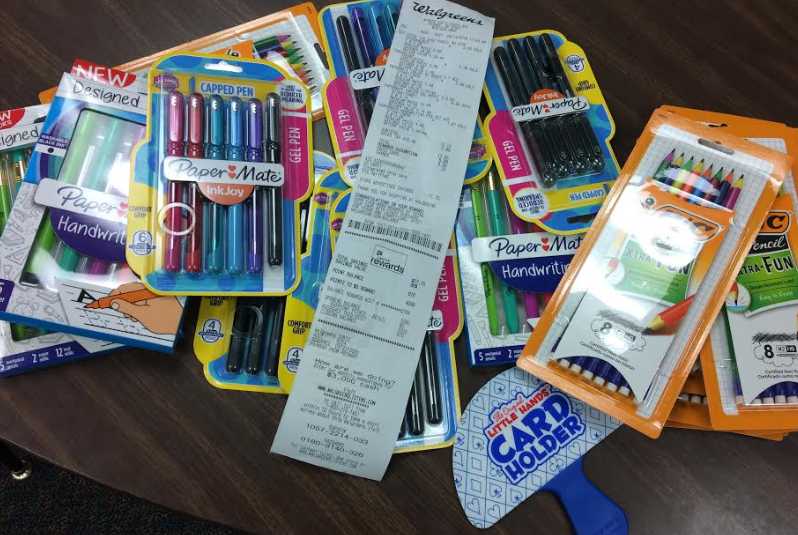 Stopped into Walgreens today with a friend and saved $77 dollars on my purchase if school supplies that were on clearance. Packs of gel pens for $0.79 and pencils for $0.29 to name a few. Some toys marked at $0.90.